So what to expect? Well, I have aquired a WiiU, Halo 4, and is currenty paining my way through Final Fantasy XIII, and wow is it bad... Review coming up. I also find myself still playing a lot o Skyrim so, you will be sure to hear more of that. Yesterday I was playing Halo 2 with a friend (trying to get through the other Halo-games before trying Halo 4) and this is my thoughts. 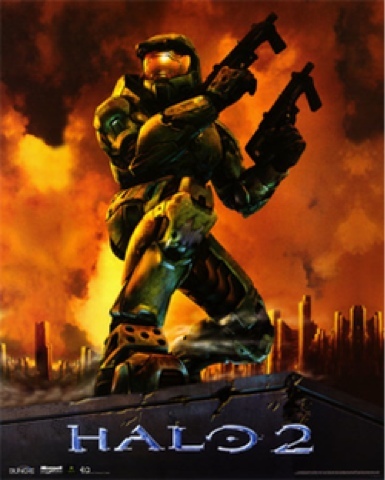 Halo 2 is epic, I love it. It was the first Halo-game I played and did play it a lot with my brother. We really did have a great time with it, but I have not played it since 2005, so I've a lot of remembering to do. It is great in all the ways that Halo is great. The epic storyline, the equally epic music, the tight controller, the awesome weapons and vehicles and of course the multiplayer, even though it never seemed to matter much to me. I just loved the singleplayer. 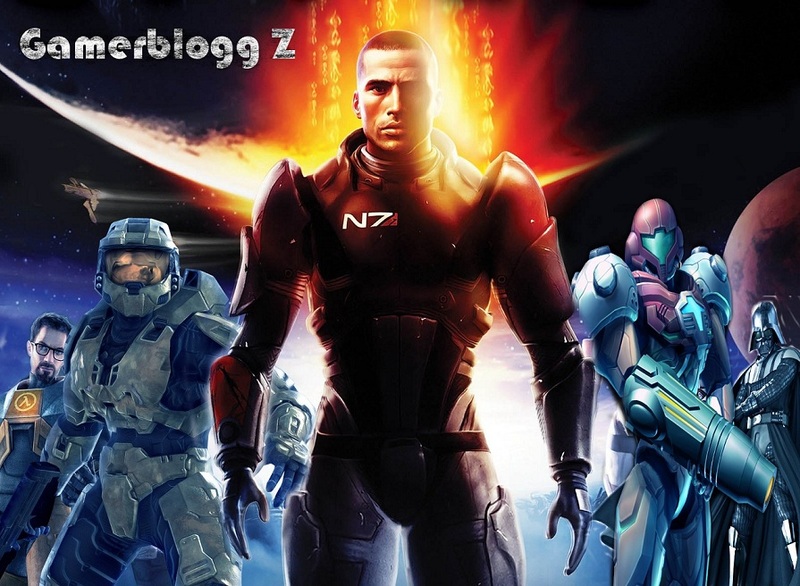 So what's bad about Halo 2. Well, the game suffers from the same fault as the first Mass Effect does; if you die, the checkpoint is often way back, meaning you have to play a lot of things all over again. Not whole hours as in the title mentioned above, but still enough so that it irritates you. Otherwise, not to much bad to say about it, it still holds up great.